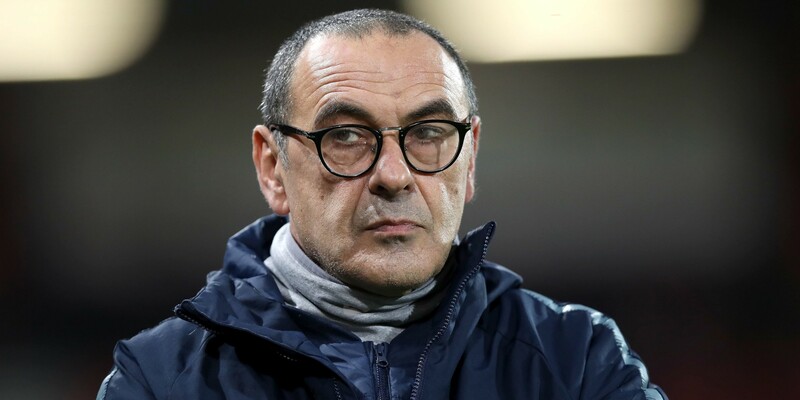 Maurizio Sarri insisted Chelsea deserved their win at Cardiff and remained defiant about his position after supporters once again called for him to be sacked. Cesar Azpilicueta nodded home a controversial late equaliser from an offside position with six minutes left and Ruben Loftus-Cheek’s injury-time header earned an undeserved 2-1 success in south Wales. The away fans had been calling for Sarri to be dismissed for much of the second half having witnessed an increasingly poor performance. But the introduction of Eden Hazard off the bench helped change the outcome. He said he didn’t want to respond to questions about the fans calling for his sacking “but understood very well”. “I know very well the reaction of the fans,” he added. “I was really disappointed for my players because they were fighting. Probably it was much better to wait for the end of the match but for me it is not a big problem. “I am getting used to this. I have to work to change the opinion. “We need to win matches. If we win matches the fans will be happy. We need to improve and we need to be better but in a season you need to win matches like this. Today we started very badly but in the end we won with a bit of luck. “I want to stay here because when I arrived here his team was 30 points behind Manchester City so I want to stay here and improve results.